Price indicated assumes eligibility – inclusion of one thousand dollar internet discount – one thousand dollar trade in assistance and five hundred dollar dealer financing credit – reductions indicated in price, plus tax, tags. 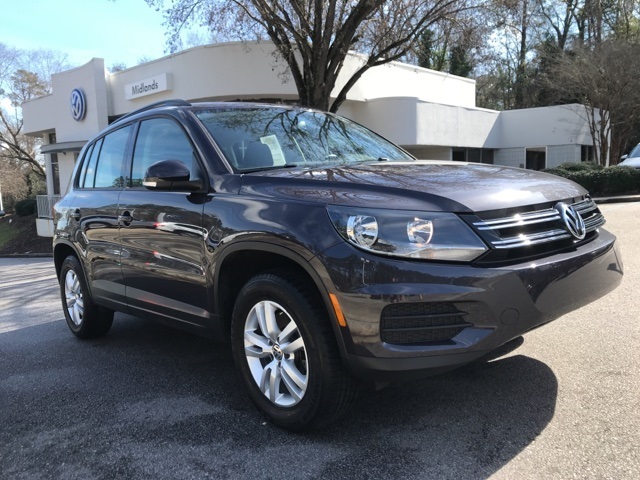 Volkswagen Certified Pre-Owned 2012-2017 Model Years Certified, ABS brakes, Compass, Electronic Stability Control, Heated door mirrors, Heated Front Bucket Seats, Heated front seats, Illuminated entry, Low tire pressure warning, Remote keyless entry, Traction control. Certified. CARFAX One-Owner. Clean CARFAX. CERTIFIED VOLKSWAGEN !!! 24 MONTH 24,000 MILE BUMPER TO BUMPER WARRANTY. 112 POINT INSPECTION. 24 HOUR ROADSIDE ASSISTANCE. CARFAX AND 3 MONTHS FREE SIRIUSXM. Our Obsession is your Satisfaction!!!!!!!!! 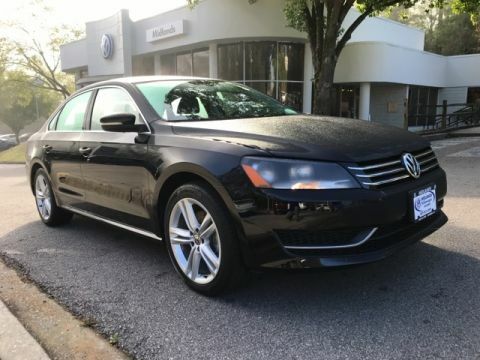 Midlands Volkswagen is proud to be your number 1 source to buy a Certified Pre-Owned Volkswagen in South Carolina. 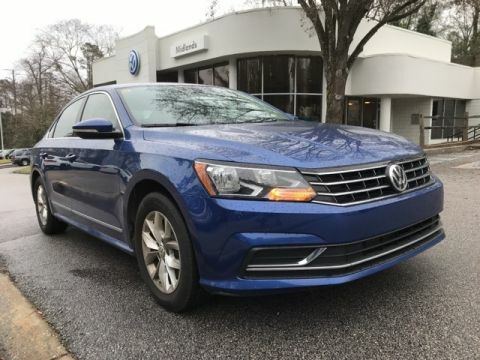 Whatever your needs, Midlands Volkswagen has it. If you do not see what you are looking for, we can find it. 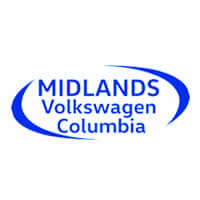 Midlands Volkswagen has the vehicle that you need, and you can get it at a fair price. Contact us today. 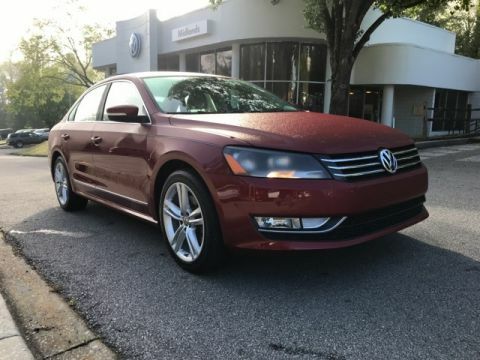 *Price requires financing with Volkswagen Credit. Price indicated assumes eligibility – inclusion of one thousand dollar internet discount – one thousand dollar trade in assistance.